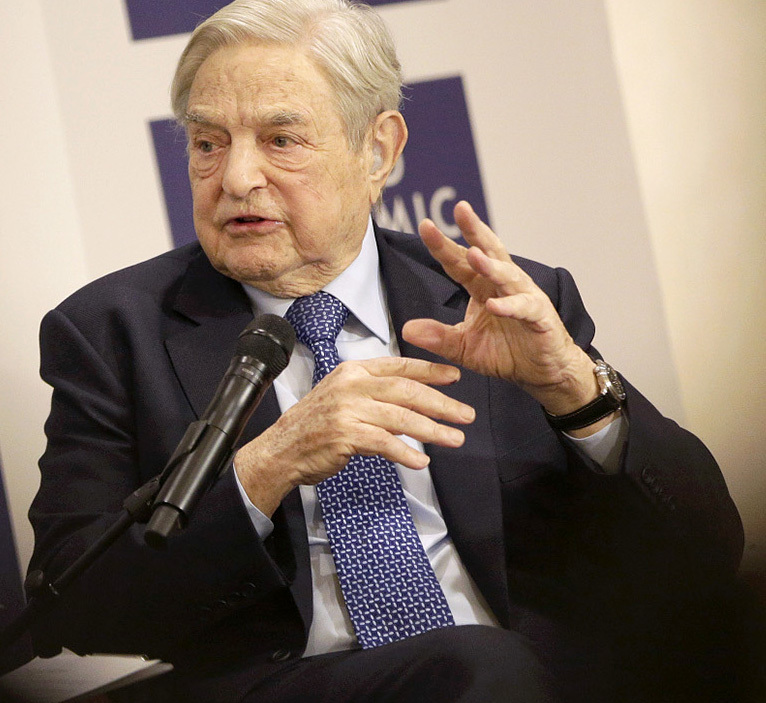 Soros may have been born Jewish , Schwartz, but is an enemy of the Jewish people. Look up his up the interview about his actions during the Holocaust. He aided the Nazis, yemach shemom, in the confiscation of Jewish property, and identifying Jews. When asked if he had any remorse, his reply was these were the “best years of my life”. He doesn’t deserve to be called Jewish. Evil in human form. This man is a truly EVIL self-hating Jew who is using his wealth to destroy Jews and Israel.It’s time the State of Israel deports the workers of these anti-israel NGO’s and keeps their supporters out. Not surprising at all. Typical liberal leftists Jews who’d do anything for terrorists and anti-Israel groups.